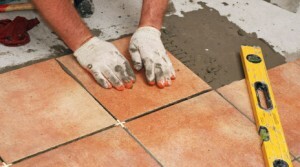 Tiling can be difficult especially for those that are doing it for the first time. 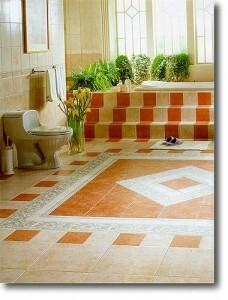 In the following article you will find the most common mistakes that are mad when installing bathroom tiles. This will help you avoid them and make a good job. 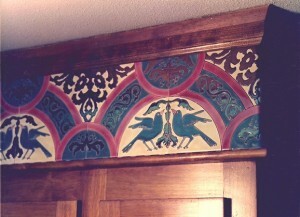 It’s important to do this really good from the first time because tiling is not something that you do every year. 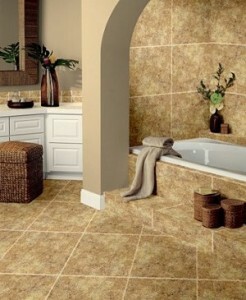 Ceramic bathroom tiles can be found in many shapes and sizes and you can choose those that fit your style best. 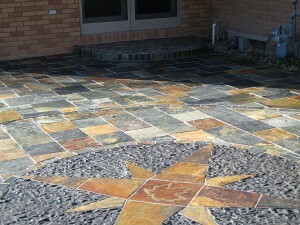 Before deciding on the final choice, try as many possibilities as you can with different placements, colors and styles. When you have completed this step, move to the next one. 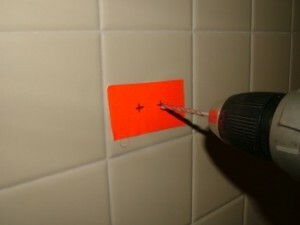 One thing that is very important when working with tiles is preparation. 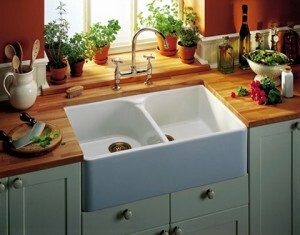 Professionals say that you need 10% more material than the surface. This will help you avoid situations in which you have to go back to the store to buy more material and you find out that is all sold out. This will delay your work a lot and will make you feel very frustrated. If you do buy more, establish some conditions with the store for returning the unused tiles. For completing the job you will need at least two days. 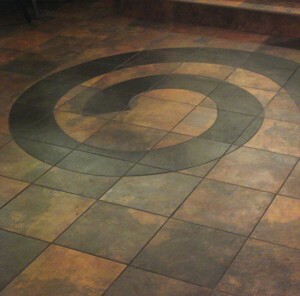 The actual tiling should be started from the middle of the room and then slowly work towards the walls. 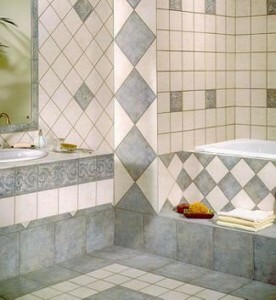 Always use rubber and spacers to create a uniform space between all tiles. 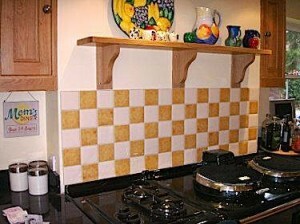 You may have walls with irregularities and in this case you need to use different sizes of tiles. It’s mandatory to follow the manufacturer instructions or you will find yourself in a tough situation which will make your job to have been in vain. Corners and room edges are the most difficult spots because they require a lot of cutting. Let the mortar dry up for a whole day and then apply grout on it. The last step, is sealing. This has to be done really well or else you will find yourself in a lot of troubles. 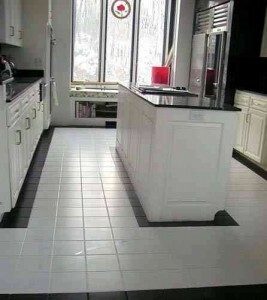 For this job you will need some grout sealer and silicon edge. 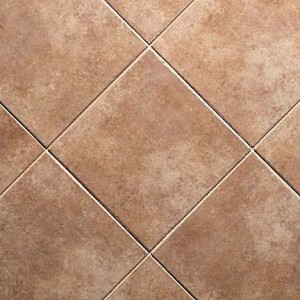 The grout is used for preventing mold and mildew and the silicon is for stopping water seeping behind the tiles. If you carefully follow these steps, you will have a bathroom that everyone will envy.